Gospel music minister with an amazing spiritual depth, Victoria Orenze has released a timely prophetic song. 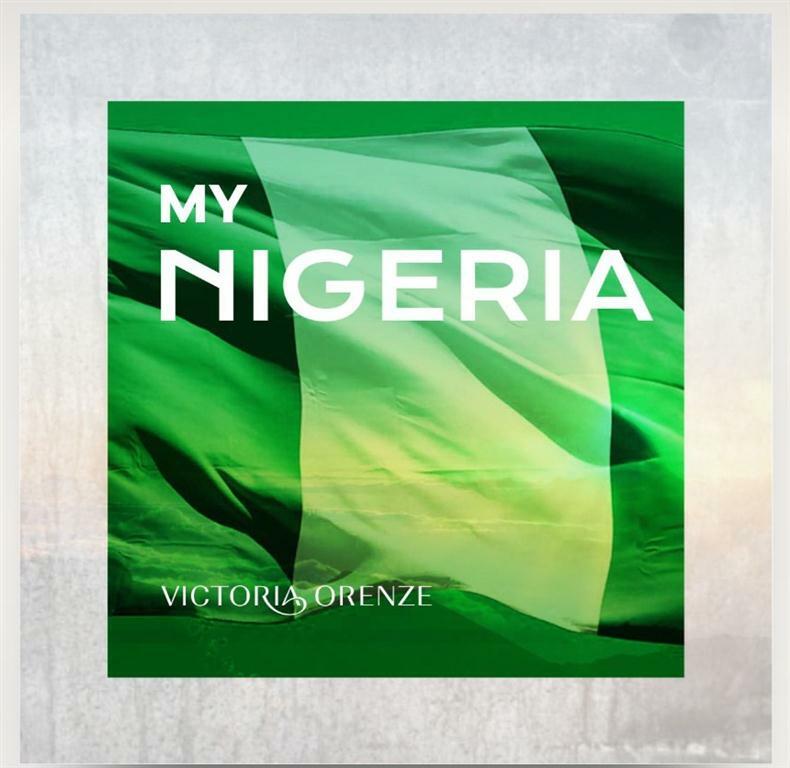 “My Nigeria” is a song of yearning, a song of prophecy of “The Nigeria” from God’s perspective. A Nigeria that has a vision, a Nigeria that has a hope, a Nigeria that has a purpose, and a Nigeria that has a calling. This is the Nigeria Nigeria we envision and pray for. “We refuse to be broken, we refuse to be shattered, we refuse to be destroyed, and we refuse to be called by our circumstances. We are who God says we are! This is not about the political situation of Nigeria, but the spiritual situation of the country. The visual metaphors in the video is directly symbolic of the lyrics of the song. Victoria Orenze prophesies hope in the midst of many challenges.